Made of CR-MO alloy steel with phosphating treatment, great performance in antirust and corrosion resistance. 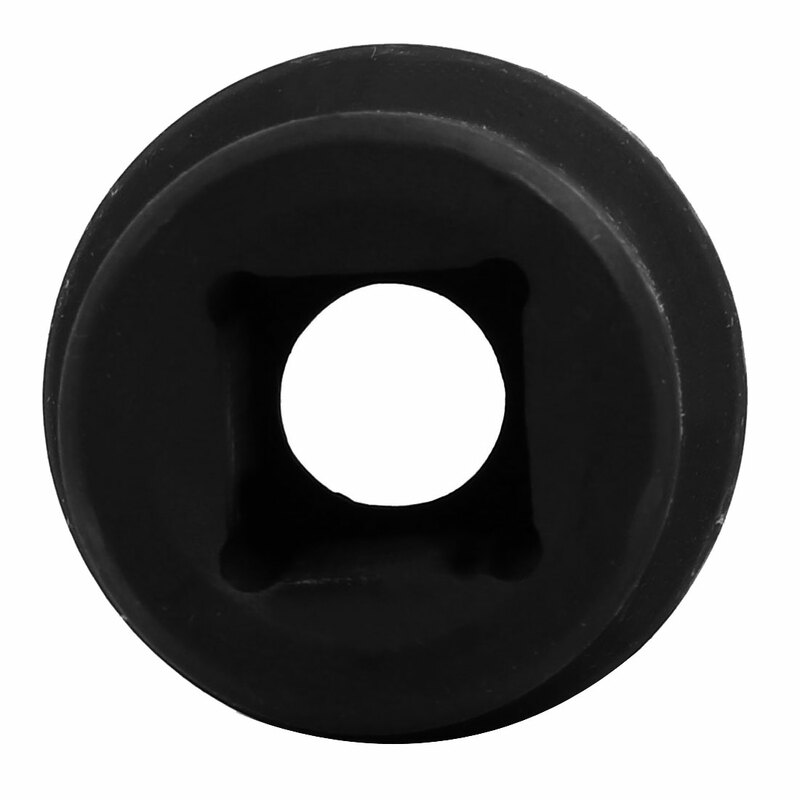 This impact socket is suitable for heavy-duty pneumatic tools. Increase torque, easy to tightened and loosed fastener. Help to protect the eage of fastener, reduce skidding.